We are proud of our achievements in the field of Jewish supplementary education. 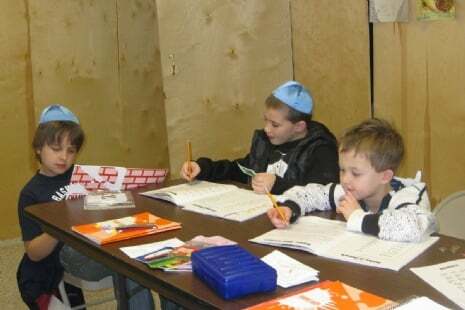 We think our program is the best Jewish experience your child can get in an after school setting. But don't take our word for it; come in and see our school in action! 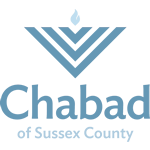 At Chabad Hebrew School, we instill Jewish pride and create spiritual connections that last a lifetime. Our friendly and exclusive policy means every Jewish child is welcome, regardless of affiliation, religious observance or prior knowledge. Our diverse student body provides a setting where your child will be comfortable and able to learn at a relaxed pace.